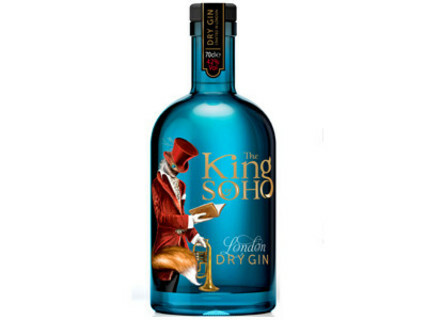 The King of Soho Gin Gift with its beautiful designed bottle make it unique. This super premium gin is bespoke, smooth and full-bodied. Flavoursome with soft juniper, coriander and citrus, balanced by angelica root and cassia. 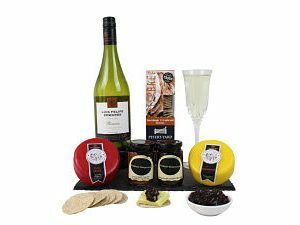 Accompanying this we have included a tasty selection of gourmet nibbles. Just choose your selection to make the perfect bespoke gift. Presented in a re-useable black lidded box, finished with hand tied red bow. We request a contact number for the recipient in case we or UKMail have a problem finding the address.